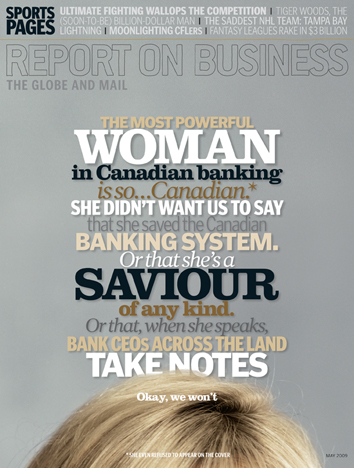 Yellowknife based Up Here magazine won Magazine of the Year at the National Magazine Awards this month. Acclaimed for being the magazine that most consistently engages, surprises and serves the needs of its readers, the judges described Up Here as "distinctive, fresh and unpredictable with engaging and accessible content that crosses both disciplinary and geographical boundaries. Its commitment and passion are very evident—and contagious." 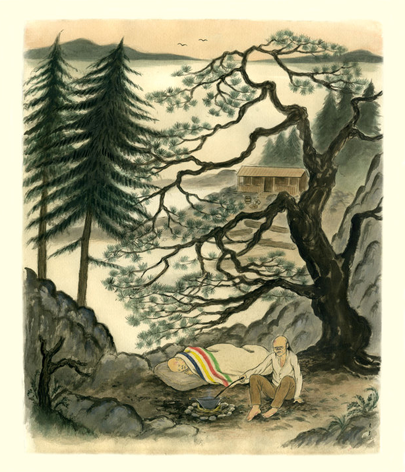 - Illustration: Roxanna Bikadoroff for "Floating Like the Dead" in Vancouver Review. - Best visual design in web: lametropole.com Slick and cool without being convoluted, this site is all in French if you're looking for news that way. 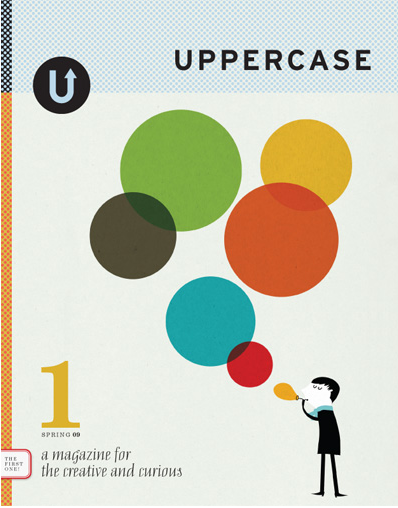 - Best art direction for an entire issue: Janine Vangool for the launch issue of Uppercase, Spring '09. I'm particularity excited about this new magazine because it's all about making, curating and publishing visual culture. For the complete list of winners, visit the National Magazine Awards website.